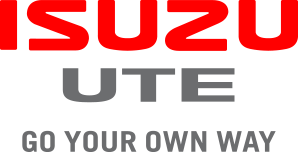 Our team believe buying your new car or updating your fleet should be an experience you enjoy. 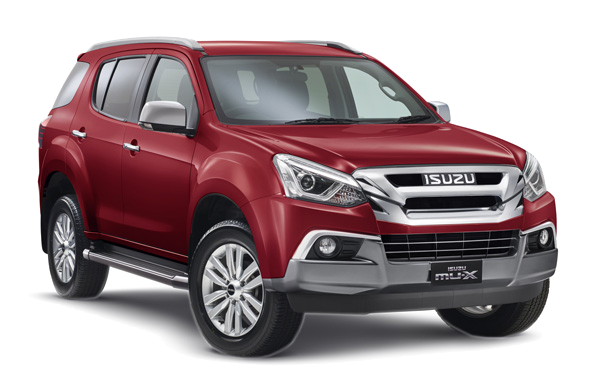 From the moment you walk in our team will have the knowledge to answer all your questions and be able to give advice on the best D-MAX or M-UX for your needs. We can assist you with competitive finance, products to protect your investment and servicing needs. 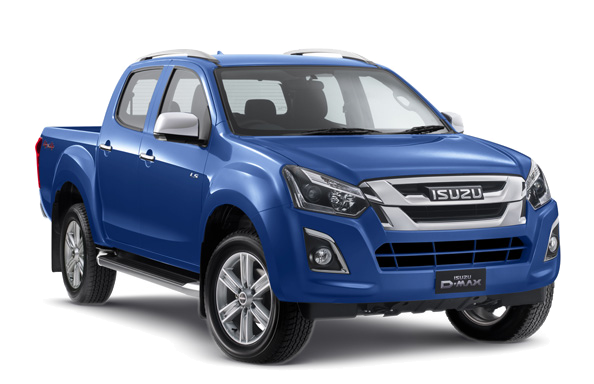 Isuzu Ute will fuel your sense of adventure, so come meet the team at Patterson Cheney Isuzu Ute and start going your own way.